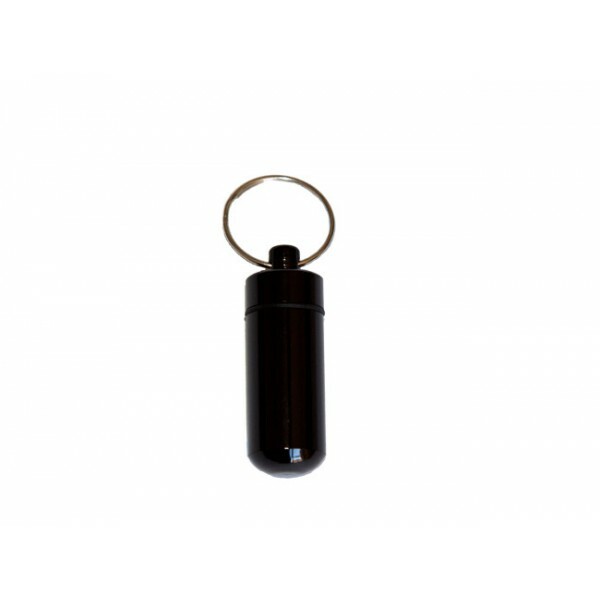 This aluminium bison tube is perfect for a smaller micro hide. It contains an O-ring to ensure it is waterproof. 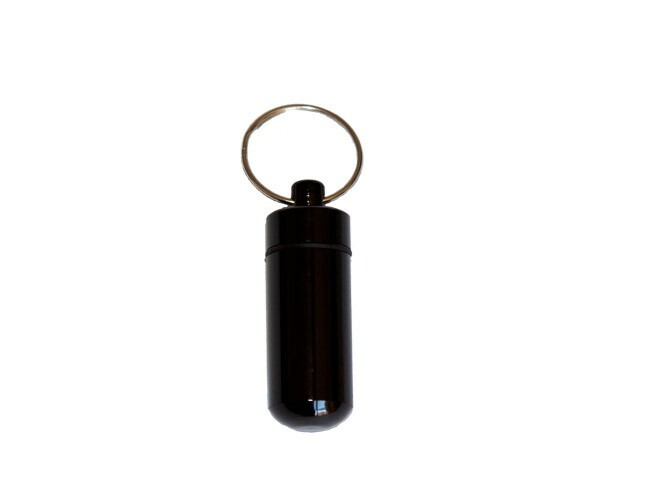 Bison Tubes are great for storing small things such as logs, contact details, money or pills.